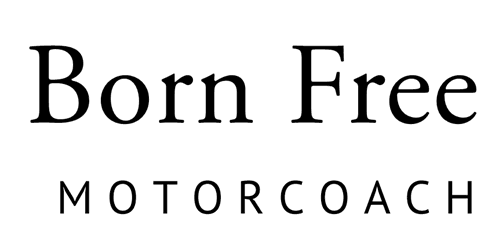 Born Free is proud to offer custom Mobility RV models to those RV enthusiasts that wish to continue their travel and camping in spite of mobility limitations. The Born Free staff will work with you to customize and match all the comforts of our other models in combination with special features required for your mobility challenges. Models can start as small as 24' and go up to 33' in length, depending on your specific needs. The same exceptional quality and safety go into our custom mobility models as any Born Free models.